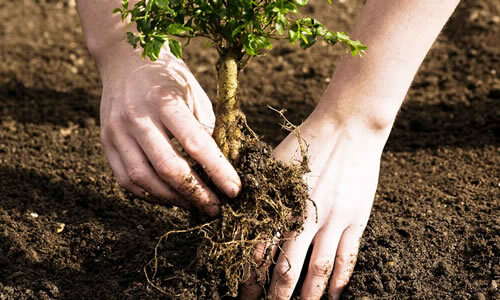 There are many options that you have when it comes to tree planting in Baton Rouge, LA. For instance, what kind of tree do you want? How tall do you want it to grow? Do you want leaves on your tree? And how will it fit in your yard? You’ll find all these answers and more when you have tree planting in Baton Rouge, LA performed by Arbor Tree Care. While all trees stem from seeds, generally speaking most trees are planted on properties very early in life. The ground is dug up about twice the circumference of the roots and slightly more shallow in depth. The root ball is then inserted into the ground, and covered in soil. After the soil is roughened up for easier aeration, then the cast or container is taken off. It’s essential to separate the roots as much as possible when planting a tree. You never want circling roots for your tree, it could potentially restrict growth or even harm the plant itself. And all the roots will be gently uncurled away from the trunk. Furthermore, the trunk should never be buried in dirt as it will eventually turn into the crown of the tree and you want that to get as much air and sunshine as possible. Also if the soil covers too much of the trunk, it may begin to rot. The tree will then be tilted until the trunk is a vertical as possible. Next, the proper oil will be added to boost tree growth and health. After a good watering, you’ll be free to enjoy your new tree and watch it grow tall for years to come. For Baton Rouge, LA tree planting done right, please choose us here at Arbor Tree Care. Give us a call today to begin the beautiful process of tree planting in Baton Rouge, LA: (225) 412-7332.